Top 10 Strategy Game in US and many others! 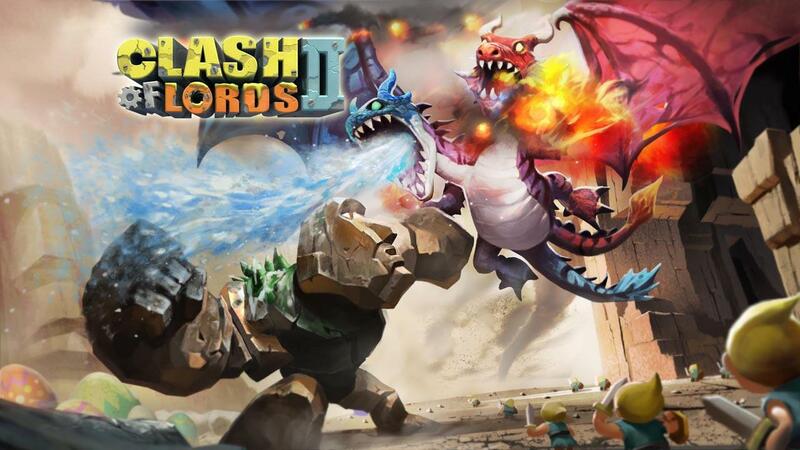 New and electrifying thrills stir in the world of Clash of Lords 2! Now is the best time to begin your journey and discover a world of mystery, monsters, and mayhem. Behold the new Evolution feature and watch your favorite Lords change before your eyes! Join the fastest-growing strategy game today… for free!